The big picture: Electric scooters are a trendy way for individuals to zip around a city, often times at speeds of up to 15 mph. Rental start-ups make them virtually effortless for anyone to acquire and attractive rates only add to the allure. What isn’t readily evident to some riders, however, is the inherent dangers associated with e-scooter usage, especially for newcomers and those without a helmet. 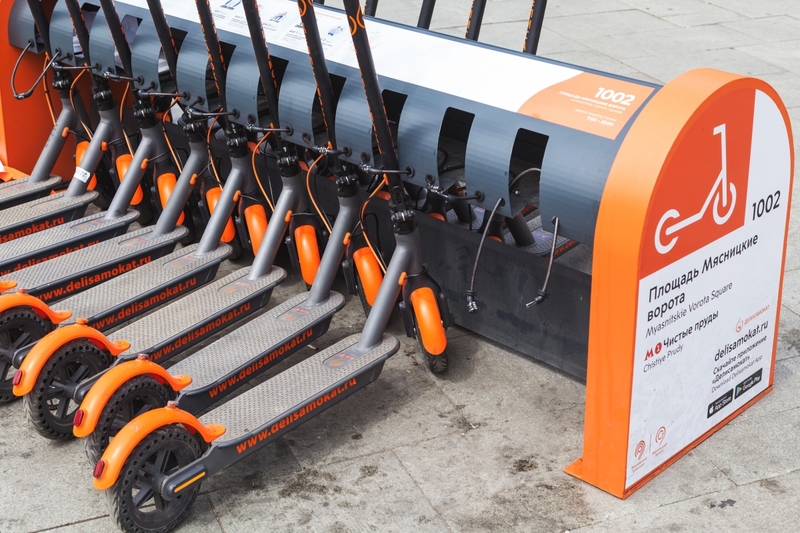 To better gauge the issue, Consumer Reports recently contacted 110 hospitals and five non-medical agencies across 47 cities where at least one of the two major scooter companies – Lime and Bird – operate. Of those, 60 responded to their inquiry, and collectively, 23 facilities reported treating 1,545 patients for scooter-related injuries over the past year. The other 37 facilities said they either don’t track scooter injuries, don’t have the capability to do so or had no reports of injuries on file. Beth Rupp, medical director at the Indiana University Health Center in Bloomington, said they’ve had multiple concussions, nasal fractures and bilateral forearm fractures, adding that some people have even required surgery. Even more alarming is the fact that outside of Consumer Reports’ tally, there have been four confirmed fatalities related to scooter usage. The most recent occurred this past weekend in Austin, Texas, when a 21-year-old died in a collision with a vehicle.